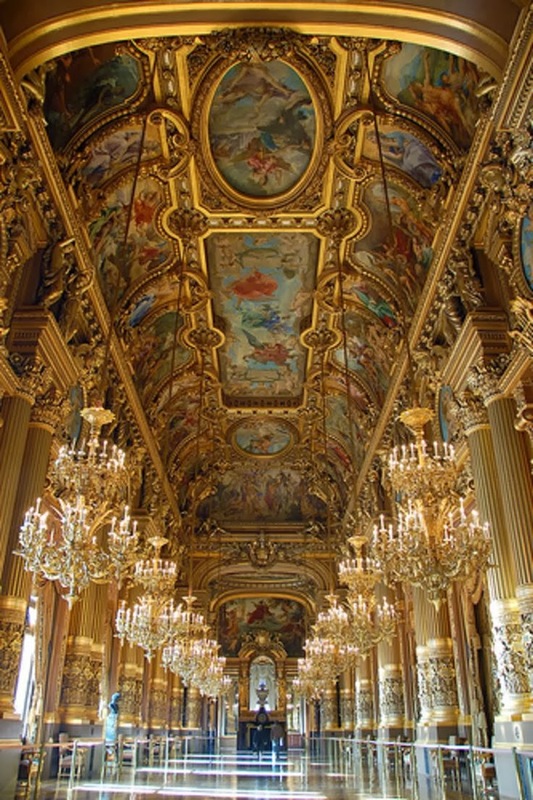 The Paris Opera is the primary opera company of France. It was founded in 1669 by Louis XIV as the Académie d'Opéra, and shortly thereafter was placed under the leadership of Jean-Baptiste Lully and officially renamed the Académie Royale de Musique, but continued to be known more simply as the Opéra. Classical ballet as we know it today arose within the Paris Opera as the Paris Opera Ballet and has remained an integral and important part of the company. Currently called the Opéra National de Paris, it mainly produces operas at its modern 2700-seat theatre Opéra Bastille which opened in 1989, and ballets and some classical operas at the older 1970-seat Palais Garnier which opened in 1875. Small scale and contemporary works are also staged in the 500-seat Amphitheatre under the Opéra Bastille.